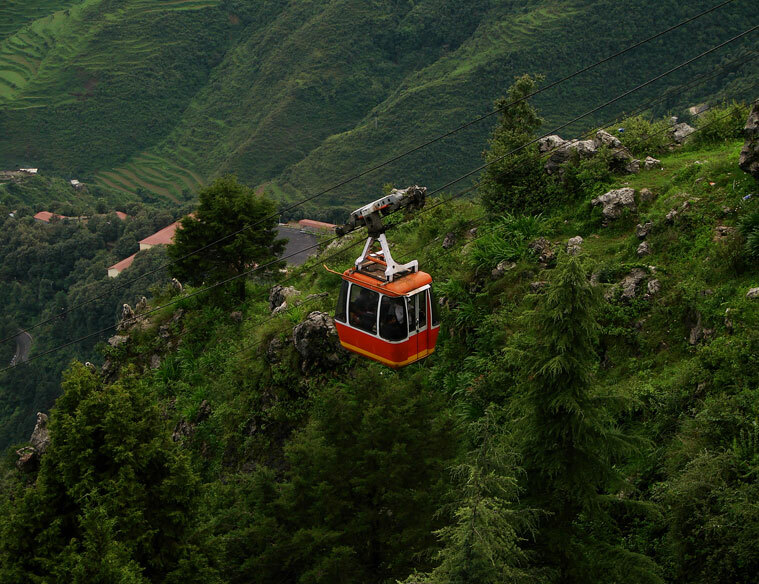 Mussoorie's second highest peak, Gun Hill offers breathtaking views of Doon Valley, Himalayas, Pithwara, Banderpunch, Gangotri, Srikantha and others scenic points across the town. Gun Hill can be reached either by a ropeway or by foot. Photography lovers must not forget to capture the beauty of Gun Hill, especially the enchanting sunsets that are a real treat to the eyes. 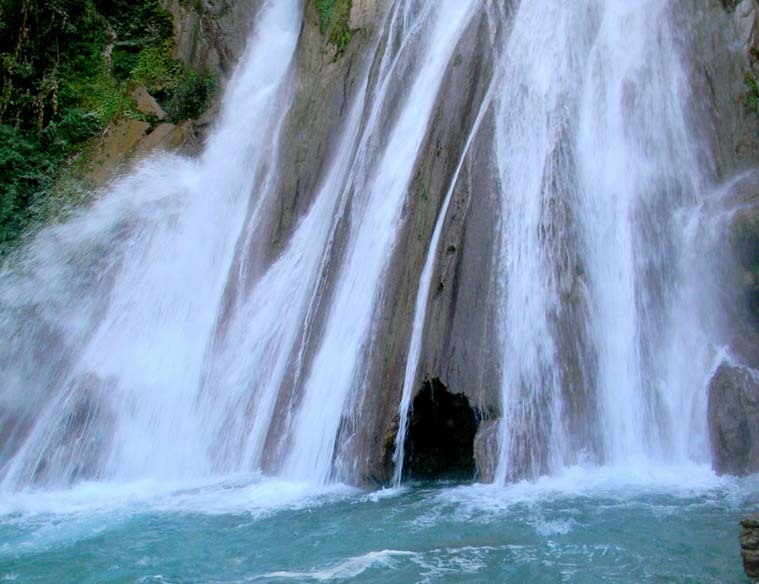 Kempty Falls, situated 15 km off Mussoorie, is one of the major landmarks in the town. The milky water gushing from a height of 4,500 feet and finally coming down in the form of five different streams is visually enthralling. Tourists can be seen enjoying a cool dip under the waterfall. 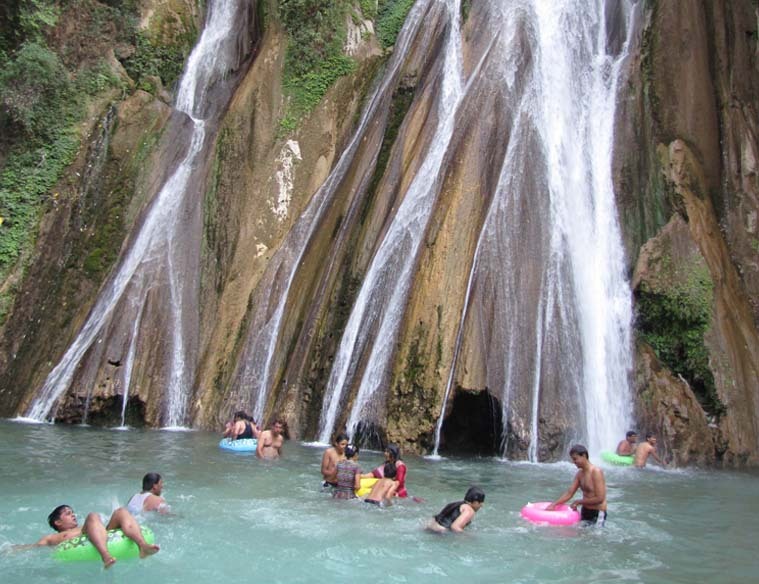 Jharipani Falls, surrounded by many boarding schools and estates, is located 8 km away from Mussoorie. An ideal picnic spot, Jharipani Falls is easily accessible from the main city. 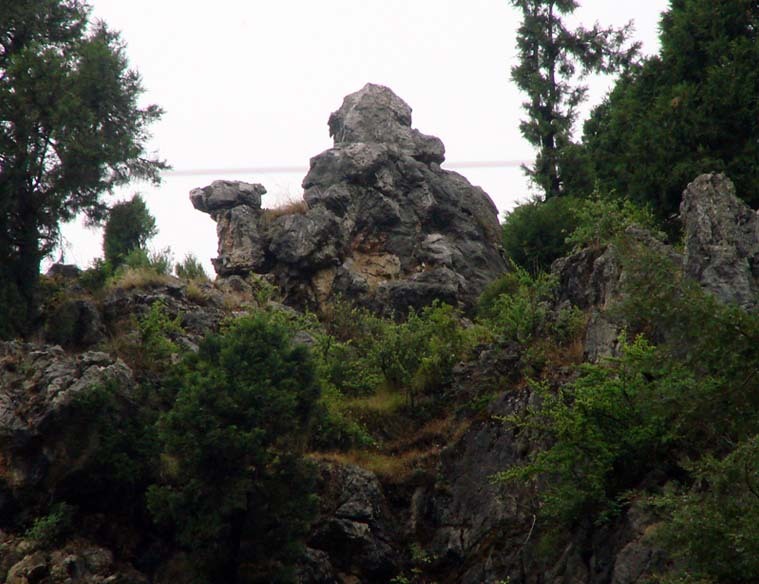 is the highest point in Mussoorie and one of the most frequently visited places in the hill station. 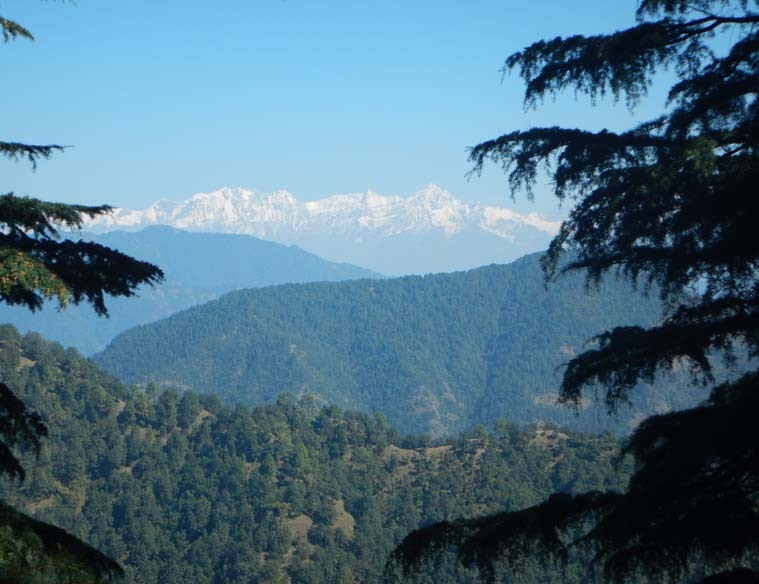 Situated in Landour area, Lal Tibba houses buildings that transport visitors to the old British colonial era. The hill also has a Japanese telescope through which panoramic views of Kedarnath, Badrinath, Banderpunch, Himalyan ranges can be sighted. Lying in the lower part of Mussoorie is another wonderful place called Camel's Back Road. Besides spotting the famous natural rock that bears striking resemblance to the camel's hump, you can also go for horse riding here. The evenings are best to go for long walks or just stroll along the road. 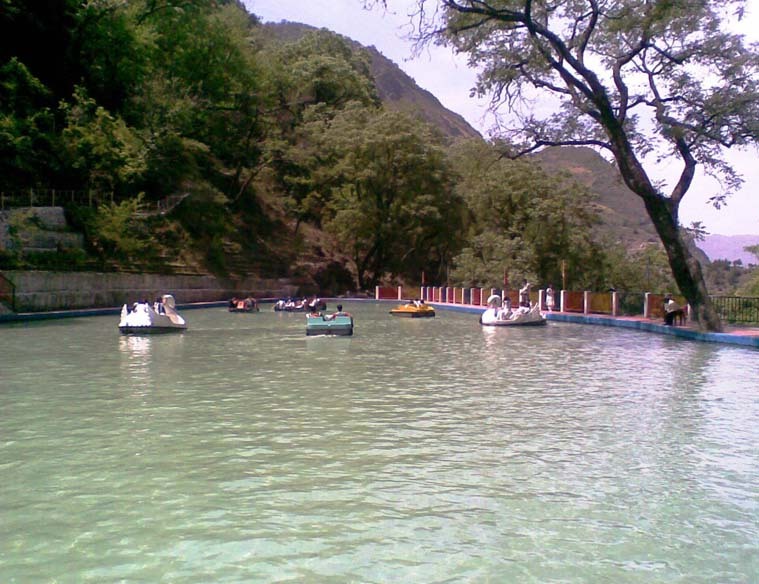 This picturesque lake built by Mussoorie Dehradun Development Authority is 6 km away from Mussoorie. Besides admiring the beauty of the lake and soaking up some scenic view of the Doon Valley, you can also indulge in boating here. © 2019 Hotel Honeymoon Inn Mussoorie. All right reserved.